the models. The website will also support new functionalities, such as educational programmes, further examples and research announcements.Agent–Based Computational Sociology is written in a common sociological language, along with examples of models that look at all the traditional explanatory challenges of sociology, with focus on epistemological, methodological and substantive issues, by combining theory and examples. 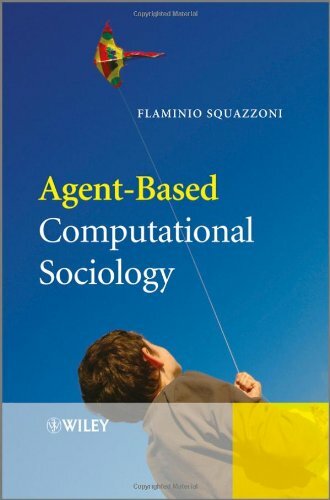 What is agent-based computational sociology all about?